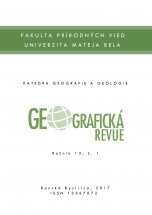 Geographic revue is scientific reviewed geographic journal of Department of Geography and Geology at University of Matej Bel in Banská Bystrica. 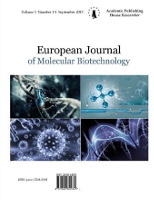 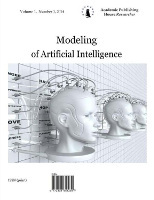 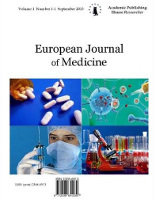 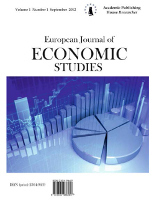 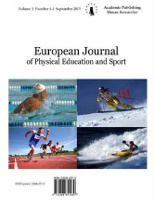 Journal is published 2 times a year in electronic version since 2005 and in print version since 2017. 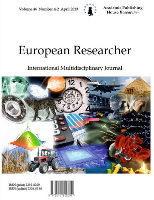 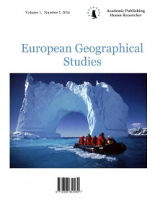 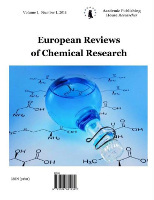 The aim of the journal is to publisH scientific papers focused on geographic theory and practice in Slovak, Czech and also in English language.